February 2010 | Shirdi Sai Baba Stories in Tamil. Live Experiences of the Tarkhad Family With Sai Baba-Facing Death in a Cloudburst in Shirdi. 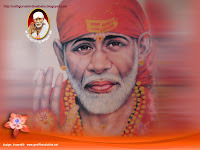 Sai Desires To Bless Me On Saturday-Experience of Sai bhakt Ireni. 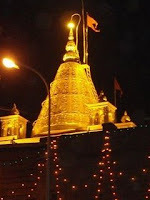 Live Experiences Of The Tarkhad Family With Sai Baba-Frightful Sight Of Goddess MariAai. Live Experiences Of The Tarkhad Family With Sai Baba--Meeting With Lord Vithoba Of Pandharpur. Live Experiences Of The Tarkhad Family With Sai Baba-Sai the Savior of Ganesh Murti. B.V Narsimha Swami ji-Efficient System For Sai Prachar-Part 2.